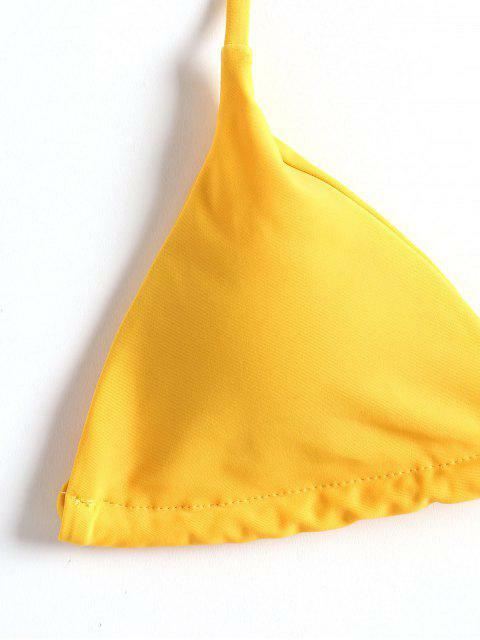 [61% OFF] 2019 Adjustable String Thong Bikini In RUBBER DUCKY YELLOW | ZAFUL ..
Looks Amazing! Just like the pictures! I ordered a size up, a Large,I’m usually a medium. Love this one! It’s higher on the hips which I love and fit will! I ordered a Medium! I’m normally a small but I always do order M’s to be safe because most of their bikinis run small!